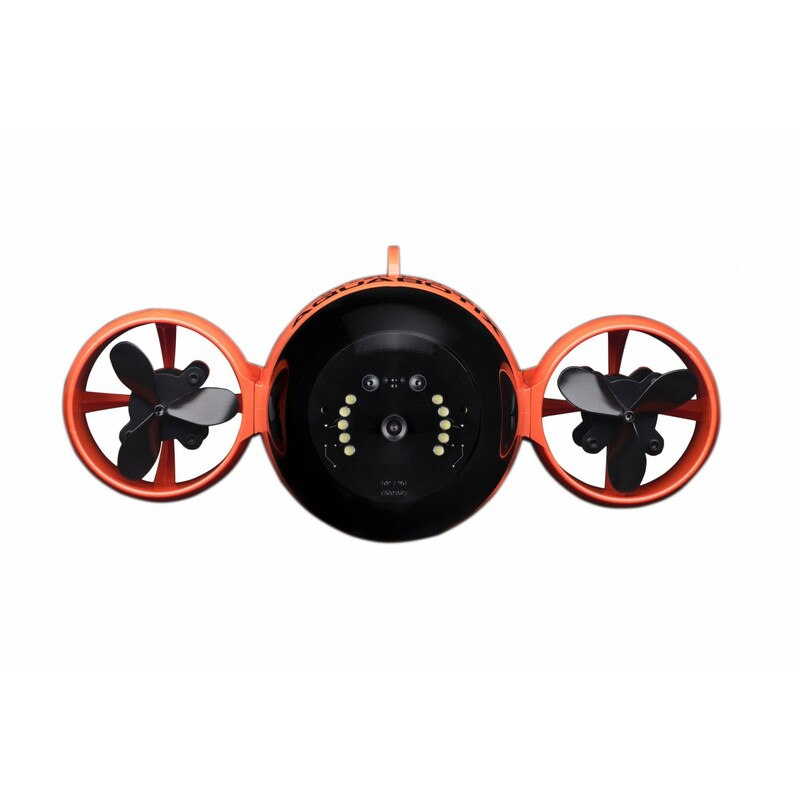 The HydroView is a remote controlled underwater vehicle that records live video and captures still photos in high definition. 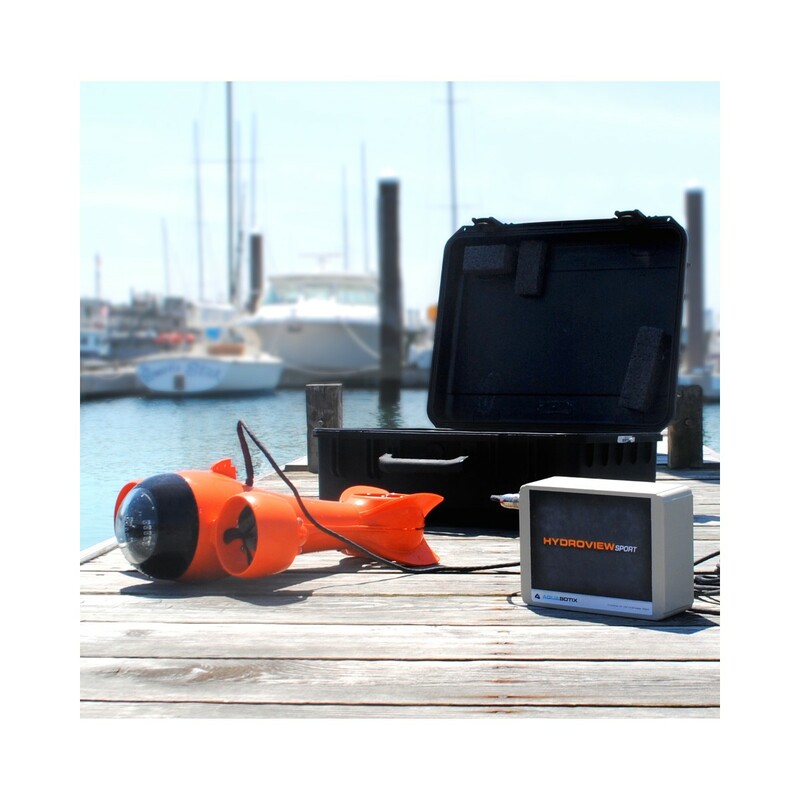 With Aquabotix's innovative iPad or laptop applications, anyone can "fly" the HydroView through the water viewing the live video feed from the safety and comfort of deck, dock or shore. 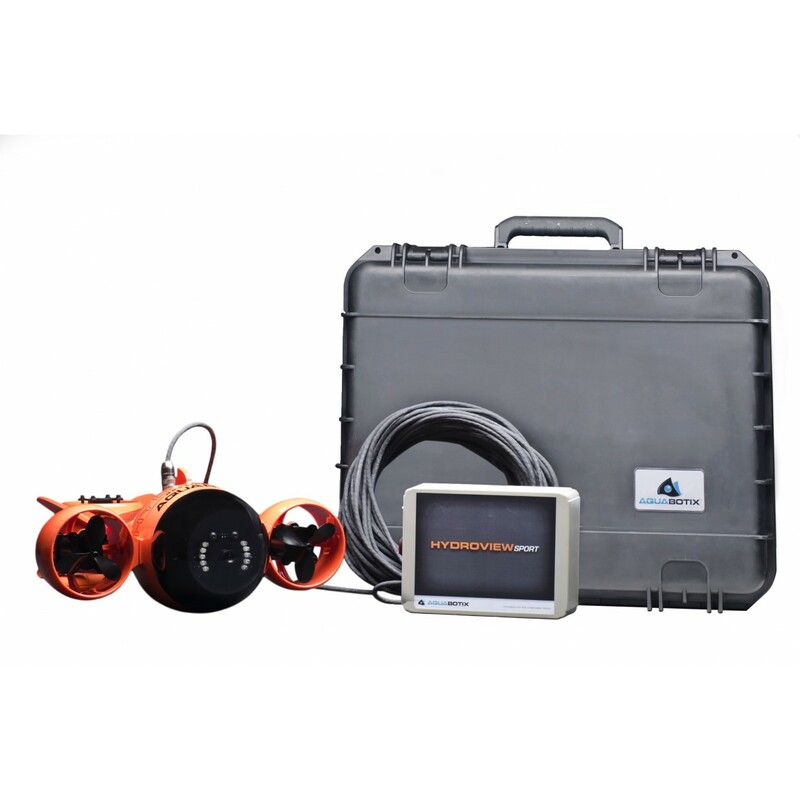 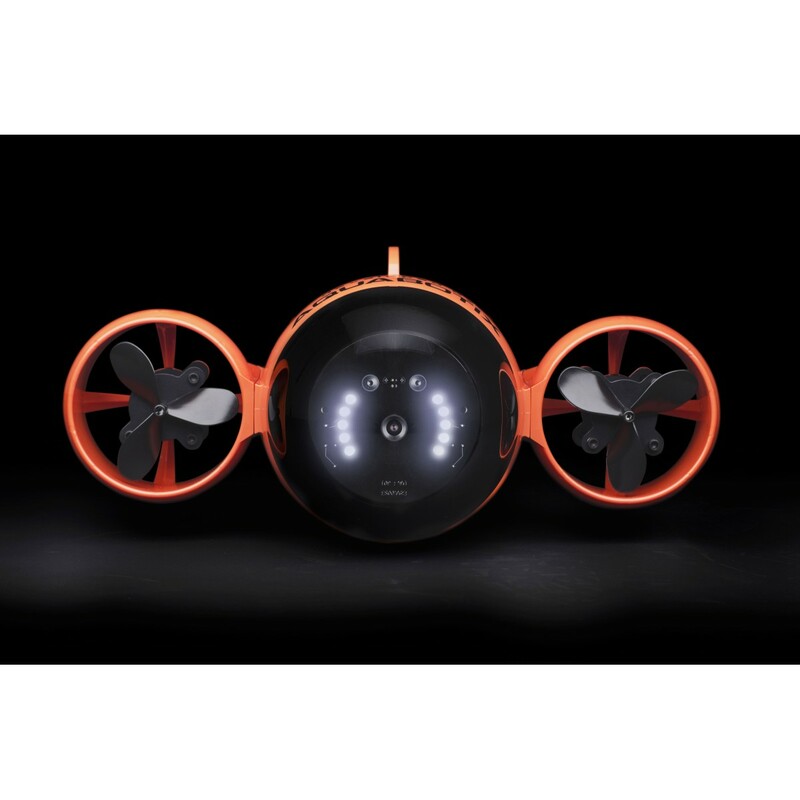 HydroView is the world's most easily operated ROV. 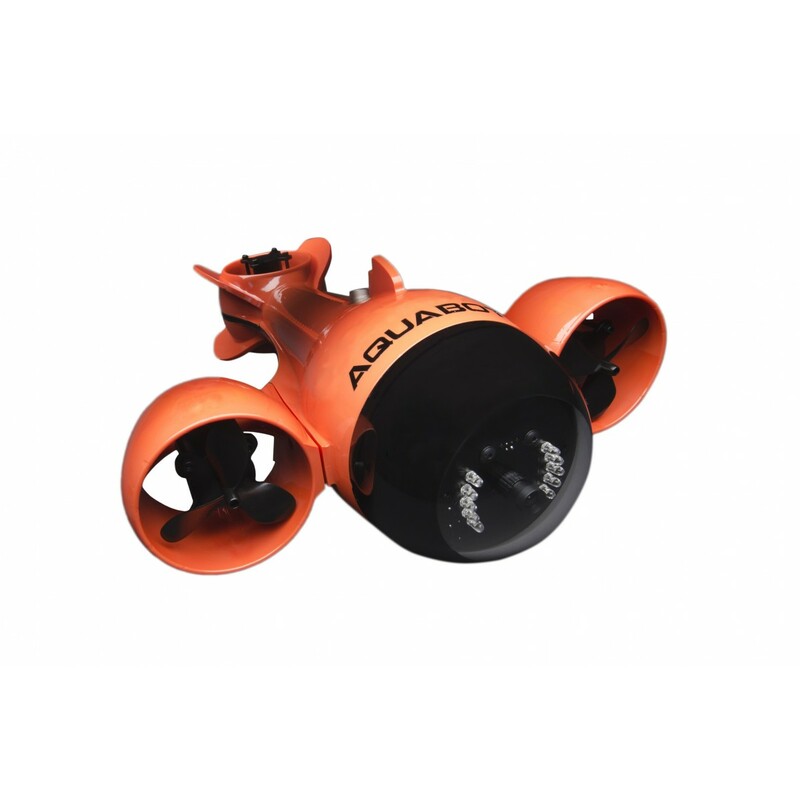 The vehicle's thrust, direction and depth are controlled using the motion control feature (accelerometer) and on-screen controls of your iPad, a video game controller or the keyboard controls of your laptop. No formal training is required. 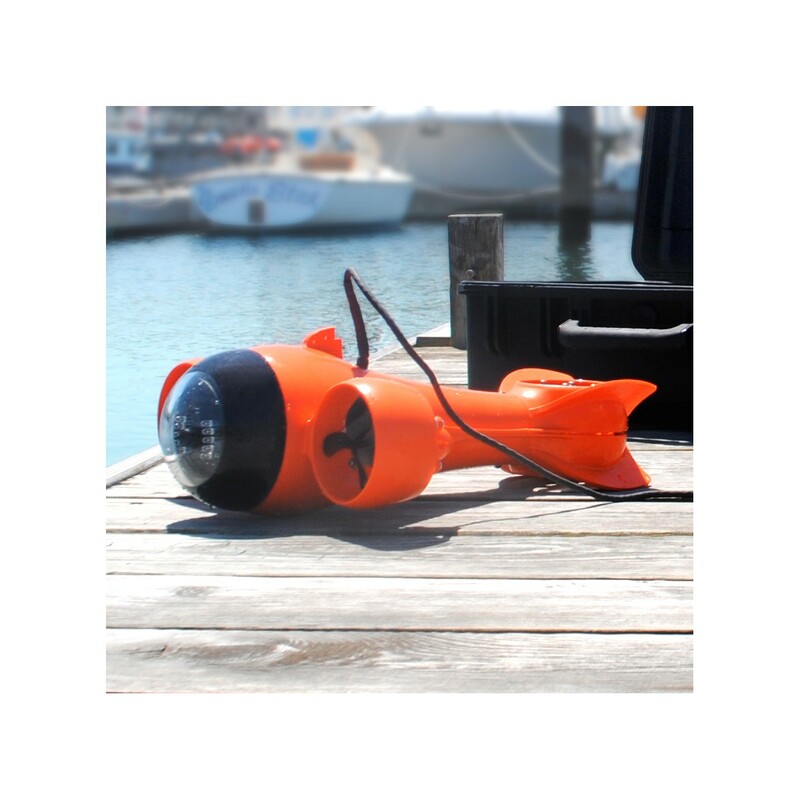 Watch the HD video feed to inspect or explore, record the video to share with others or document findings and capture still images along the way.